Fiona is co-author of the QuIP and co-founder of BSDR. Fiona lives and breathes QuIP, wearing all hats! 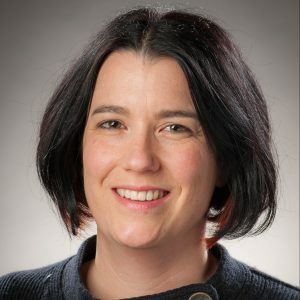 Fiona has worked in development for over a decade, specialising in the application and communication of academic research to practitioners and policymakers. She has worked for the Centre for Poverty Analysis in Sri Lanka, Oxfam in the UK, as well as in the Centre for Development Studies at the University of Bath. 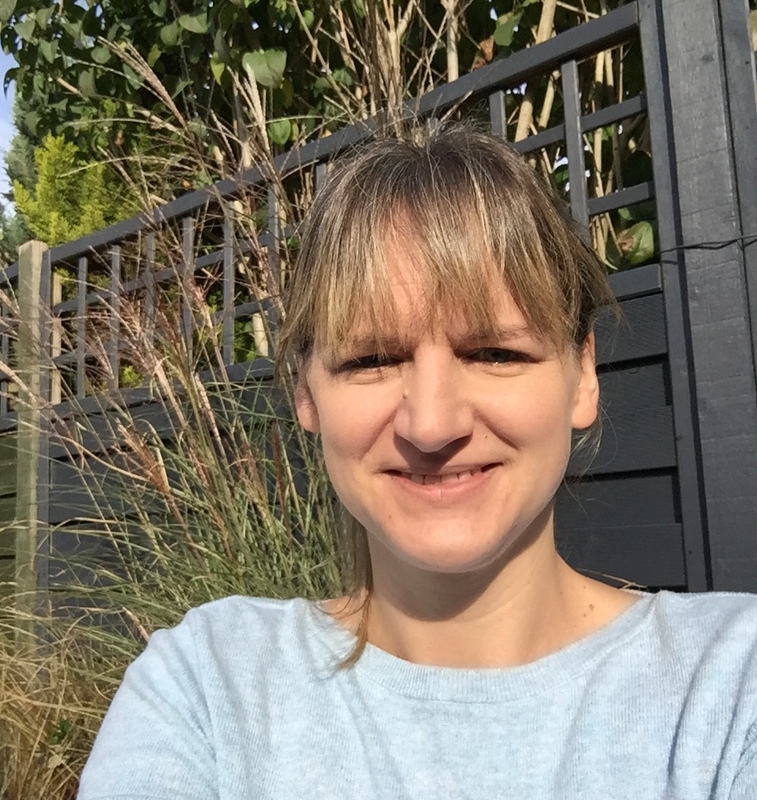 She worked with James Copestake on the Assessing Rural Transformations action research project at the University of Bath between 2012-2016, culminating in the development of the QuIP and the creation of BSDR. Rebekah works with commissioners to design and manage QuIP studies, as well as providing technical support to QuIP associate researchers. Rebekah holds an MPhil in Education, Globalisation and International Development from Cambridge University. She also brings to the team her knowledge and experience in research and communications from her work with various NGOs in Africa, South America and the UK. Marlies works with commissioners to design and manage QuIP studies, as well as providing technical support to QuIP associate researchers. Marlies has worked throughout her career in a consultative role with clients internationally and across industries on organisational strategy and management, financial investments, and using data to improve outcomes. She is co-author of 'Attributing Development Impact: the Qualitative Impact Protocol case book' (forthcoming 2019), and holds an MBA and a Master of Research in Social Policy. Jo supports the BSDR team on admin and training events, keeping everything running smoothly in the background. 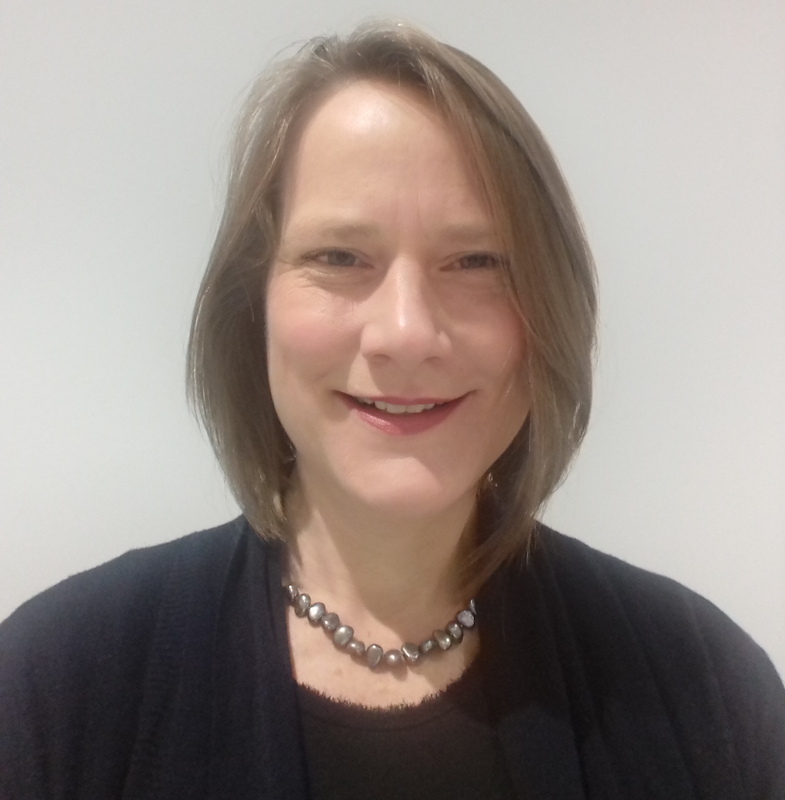 Jo brings a background in project management and events from the corporate sector and assists in organising the QuIP Lead Evaluator Training, managing our researcher databases, preparing contracts and travel arrangements and other administration. James is chief author of the QuIP, co-founder of BSDR, and Professor of International Development at the University of Bath. 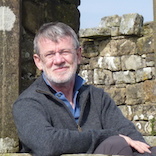 James has carried out research, supervised doctoral students and published widely on rural development, development finance (including microfinance), defining and measuring wellbeing and the political economy of development. His research experience spans India, Sub-Saharan Africa and the Andean region. James is head of the Centre for Development Studies, University of Bath and Director of Studies for the Professional Doctorate in Policy Research and Practice (DPRP), an initiative of the Institute for Policy Research. He is also a member of the board of Intrac and a technical advisor to NGO Self Help Africa. James was principal investigator of the Assessing Rural Transformations action research project which generated the first full version of the QuIP and laid the groundwork for the launch of BSDR. 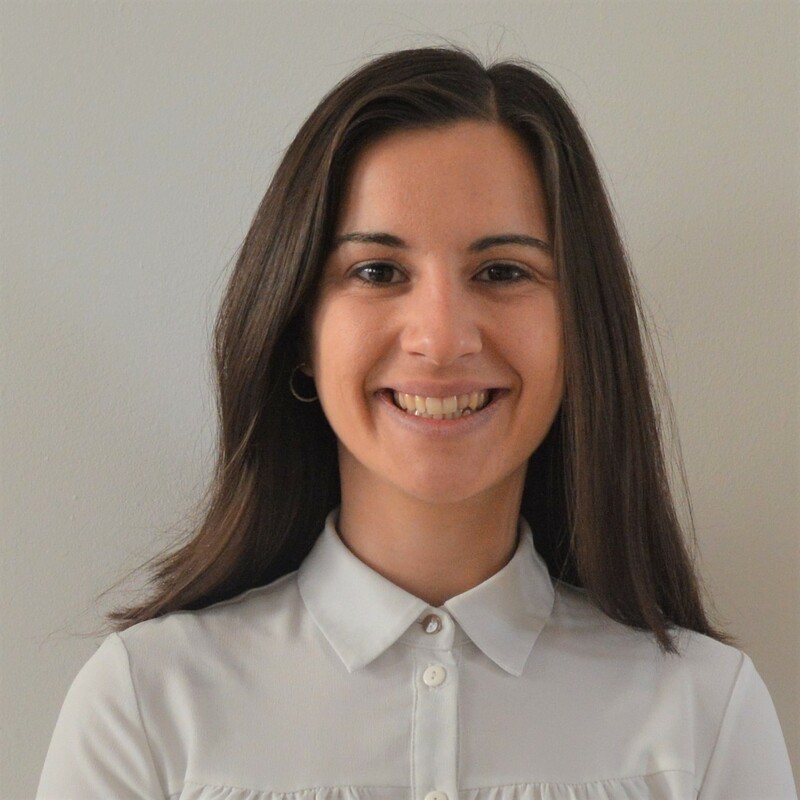 Luisa holds a DPhil in International Development from the University of Oxford and before joining Bath was a Research Fellow at the London School of Hygiene and Tropical Medicine. Her research interests are in political anthropology, youth, post-conflict reconstruction, humanitarian crises and global health, with a focus on Sierra Leone. Her approach is primarily ethnographic and she is interested in assessing how communities experience and engage with crisis, interventions and their political implications. 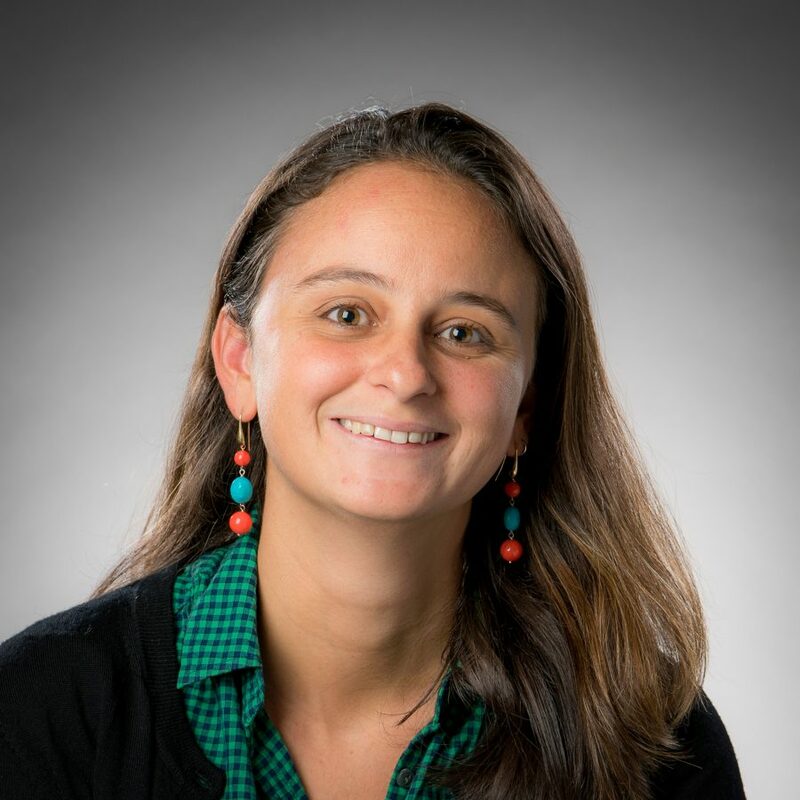 Luisa is especially interested in the possibilities for integrating qualitative methods in the design of emergency responses and for evaluating global health interventions in outbreak settings. 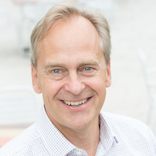 Morten is CEO of Excel consultancy firm F1F9 which has worked closely with BSDR to develop data analysis solutions. Morten has set up two other start-up companies, including The Fast Standard Organization which set a new industry standard for financial modelling in Excel. Morten is a non-executive director of BSDR, particularly supporting financial planning and modelling.